The New York Stock Exchange has formally approved Twitter stock for trading, making it likely that the much-anticipated initial public offering will take place on Thursday. Twitter filed its listing certificate from the exchange with regulators on Wednesday morning. With that done, Twitter now needs to announce the price at which the shares will be sold and the date on which they will begin trading. The company has indicated that shares will be priced between $23 and $25. Twitter previously said they would cost between $17 and $20 per share, but raised the price on Monday. 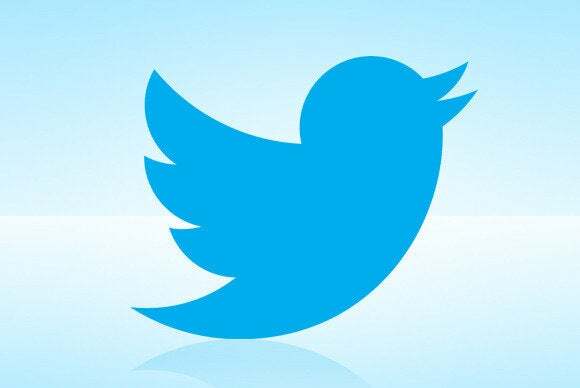 Twitter plans to sell 70 million shares and will offer an additional 10.5 million in the case of strong demand. How close the price is to the top end of that range and whether Twitter decides to exercise the option to sell the additional 10.5 million shares will give the markets the first hint of demand for the company’s stock. The IPO is one of the most anticipated of 2013. Investors appear keen to grab a part of the fast-growing social networking company, which has changed the way millions of people communicate on the Internet in real time. As a result of the IPO filing, Twitter has published detailed financial data for the first time. The data shows rising revenue but also increasing losses at the San Francisco company. Twitter lost almost as much money in the July-to-September quarter as it did in the first six months of this year. Revenue from July to September was US$169 million, just over double that achieved during the same period a year earlier and a quarterly record for the company. But Twitter racked up a net loss of $64 million in the three-month period—three times worse than the third quarter of its previous fiscal year and almost as much as it lost in the previous six months combined.